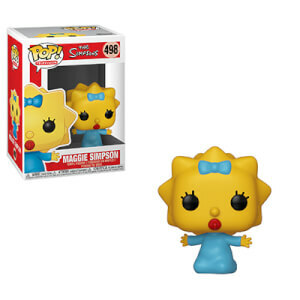 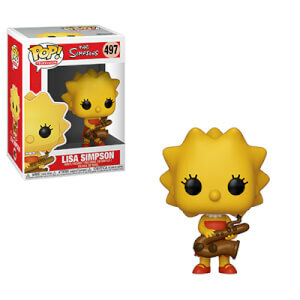 The new The Simpsons Pop! 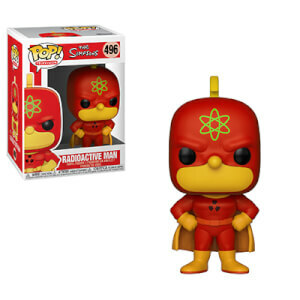 Vinyl Figures are here from New York Toy Fair 2019! 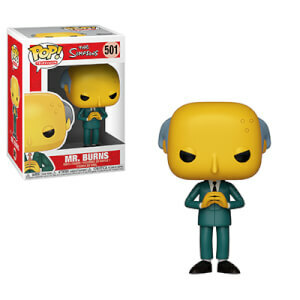 This Abe Simpson figure measures about 3 3/4-inches tall and comes packaged in a window display box.